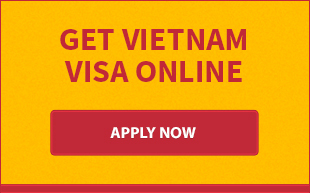 You are in urgent need of visa approval in the next 24 hours or even a few hours to fly to Vietnam? Our Rush Service will take care of your situation. Having experienced in working with the Immigration Department in Vietnam, we know how to advance the process for your visa application. 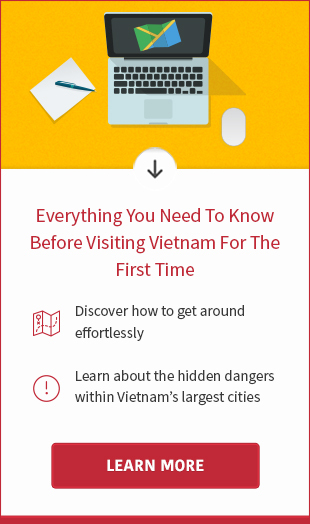 SUGGESTION: Send your Vietnam visa application before 10:00 AM (Vietnam time zone) to obtain the letter by 6:00 PM (Vietnam time zone) on the same day. If your application is made after 10:00 AM, your letter will be issued by 12:00 PM (Vietnam time zone) the next day. In extremely urgent situations, our Super-Urgent Servicer is highly recommended, which takes up to 4 working hours only. At this time, our 4-hour rush service is not available online. Yet, your application can be made via email. Email application should include a copy of your passport and reference to the type of visa you desire. An email containing payment link will be sent to you after receipt of your requesting email. The process will get started as soon as your payment has been made successfully. You should get your approval letter by 12:00 PM on the same day (Vietnam time) if you make payment before 10:00 AM (Vietnam time); and around 6:00 pm (Vietnam time) if your payment is made before 3:00 PM (Vietnam time). IMPORTANT NOTE: 4-hour visa service is available only for application of 1 month single visa, 1 month multiple visa or 3 months single visa. This is our ultimate express Vietnam visa service. We commit to provide you with approval letter in ONE HOUR after receipt of your application and payment. The charge of the service is $85. For Indian citizens, the applicable charge is $95. 1-hour fast track service is provided every week day during office hours only. Applications made on Saturdays or Sundays will be processed and completed on following Mondays.